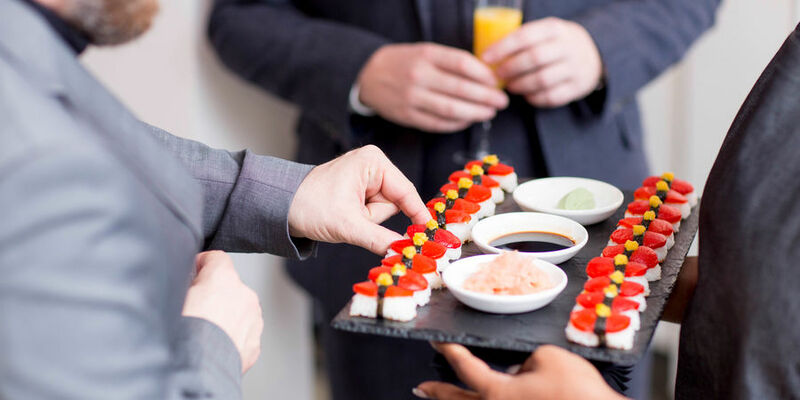 The menu offers a luxury seven course tasting menu, designed using the best of seasonal ingredients and tailored to the client's taste. 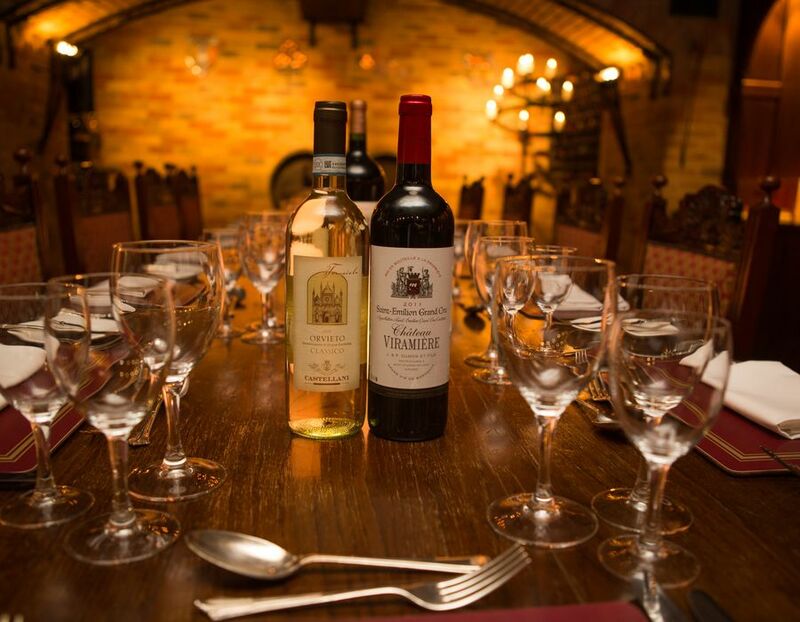 To accompany, a selection of fine wines are served throughout the evening with a champagne reception on arrival and tea, coffee and homemade truffles to wind down the end of the night. 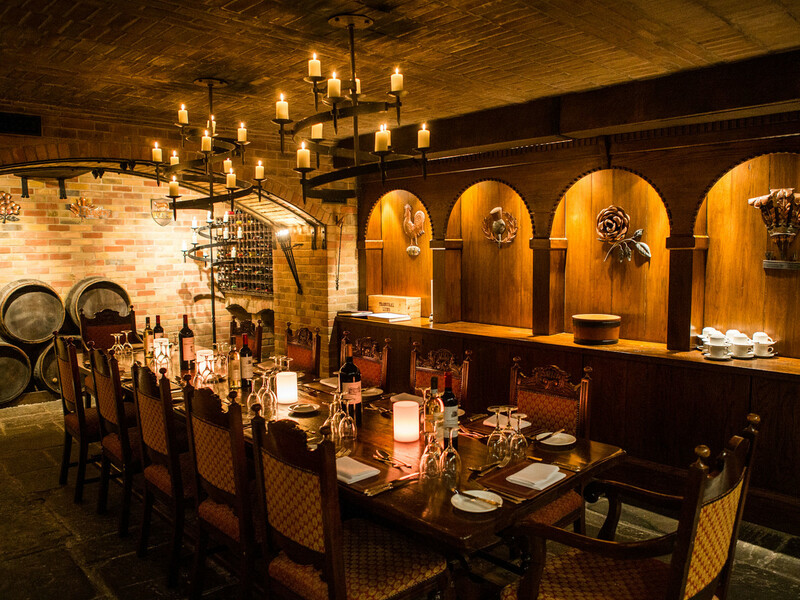 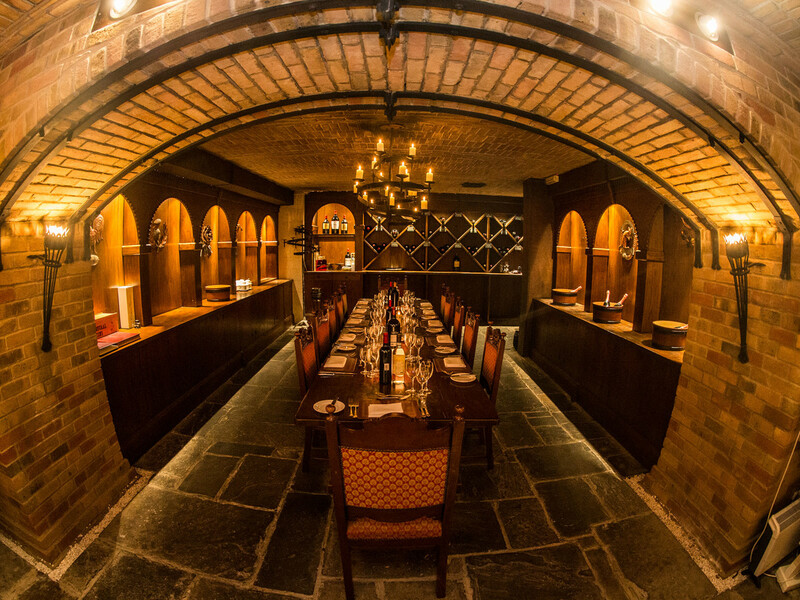 The Twickenham Cellar is a perfect space for a small intimate dinner or boardroom meeting. 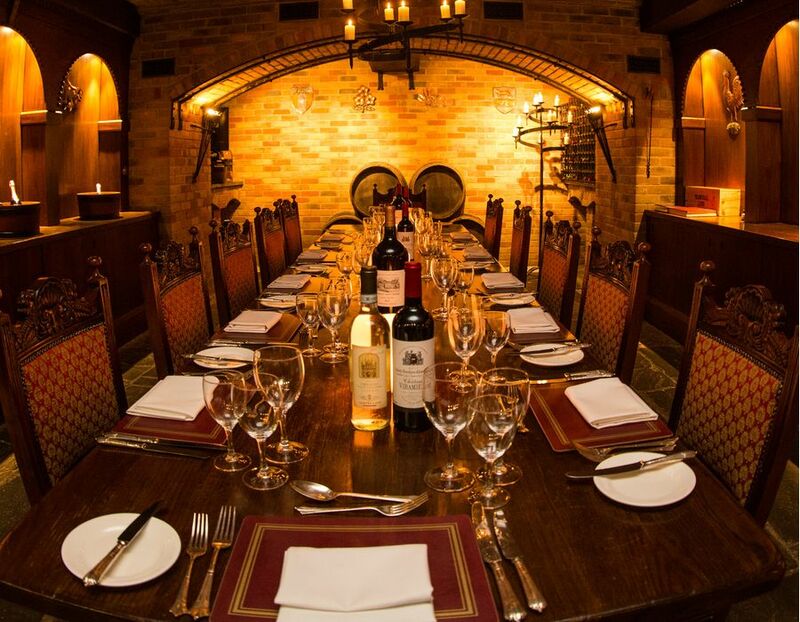 The Twickenham Cellar package is the ultimate in VIP dining. 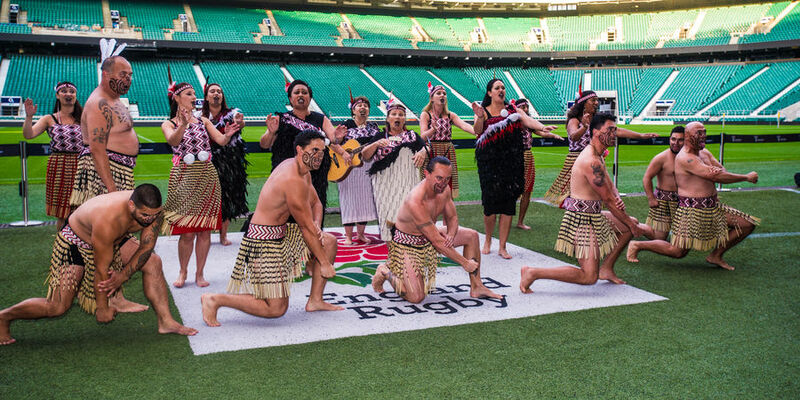 From the moment you enter the stadium to your last sip of champagne, you will experience an unrivalled sense of luxury that will linger long in the memory of even your most discerning guest. 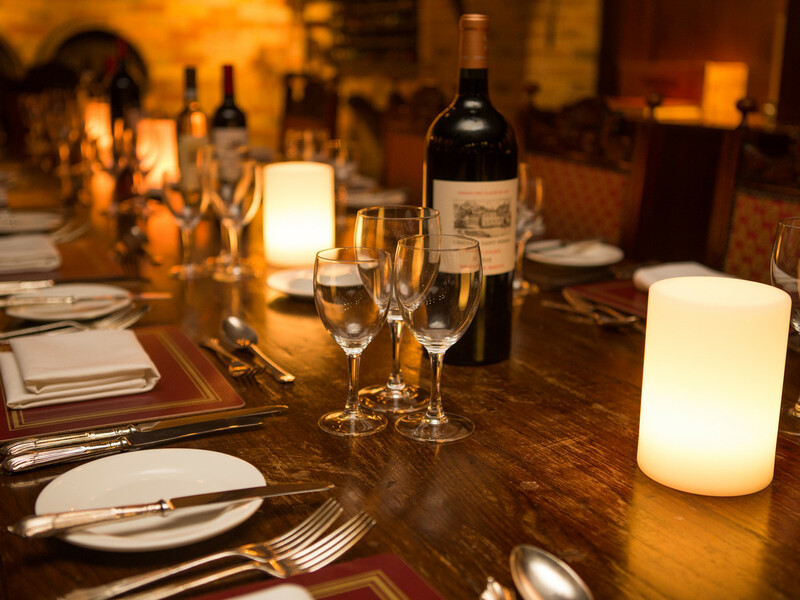 We have a selection of packages available including a Dickensian Christmas throughout December.